promo 45 by Rush. 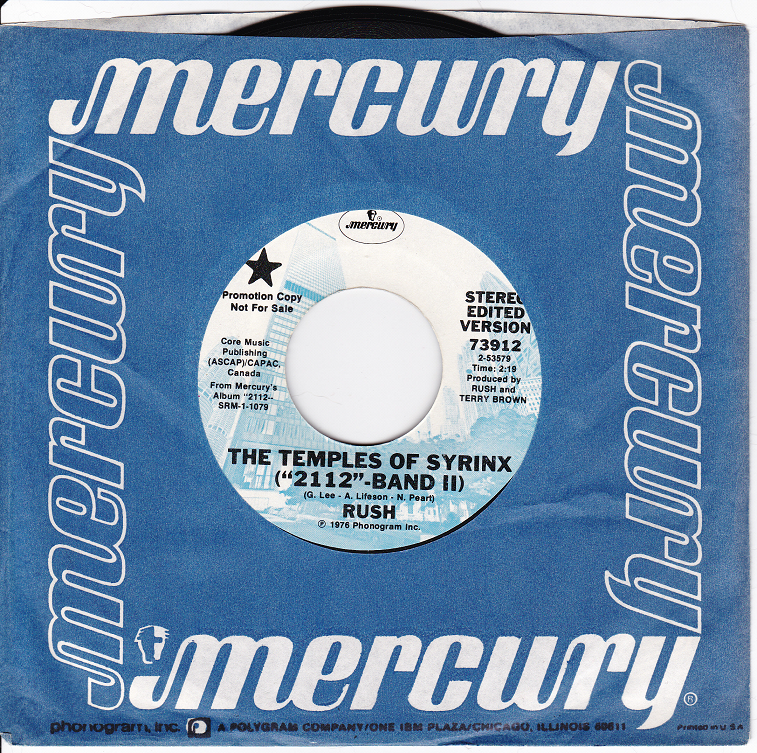 scan of my 45 promo copy of 'The Temples of Syrinx' by Rush. 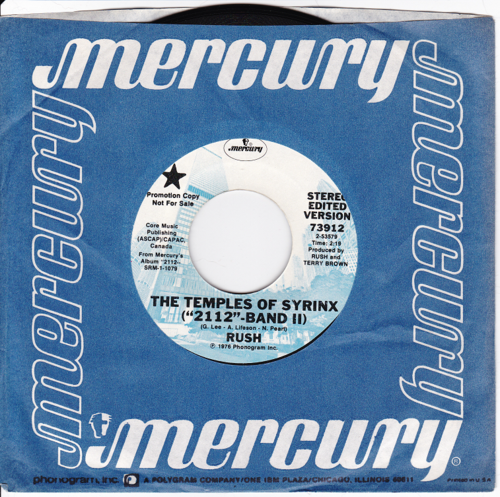 HD Wallpaper and background images in the Rush club tagged: photo rush canadian rock trio music 45 promo copy vinyl record the temples of syrinx scan.